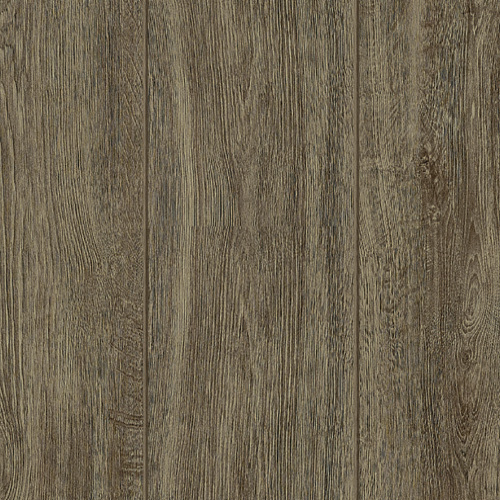 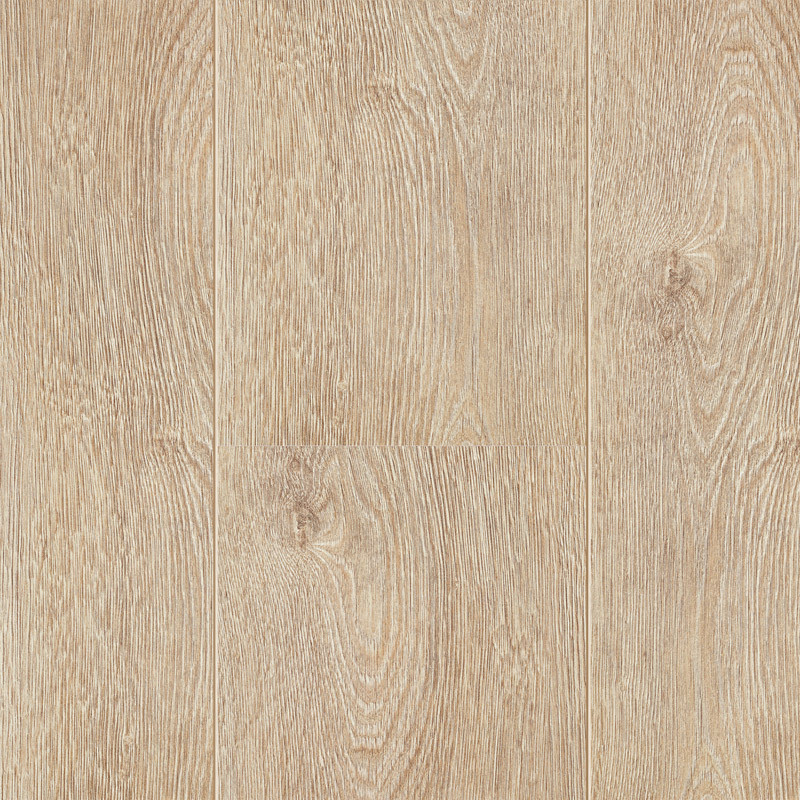 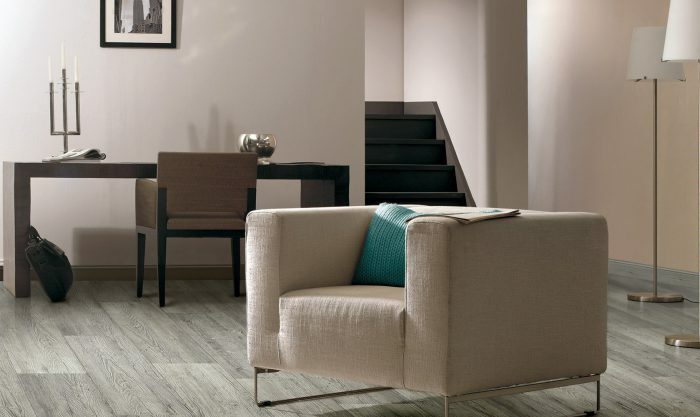 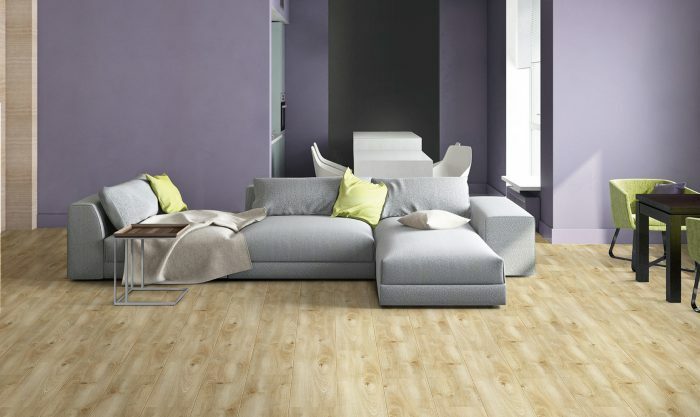 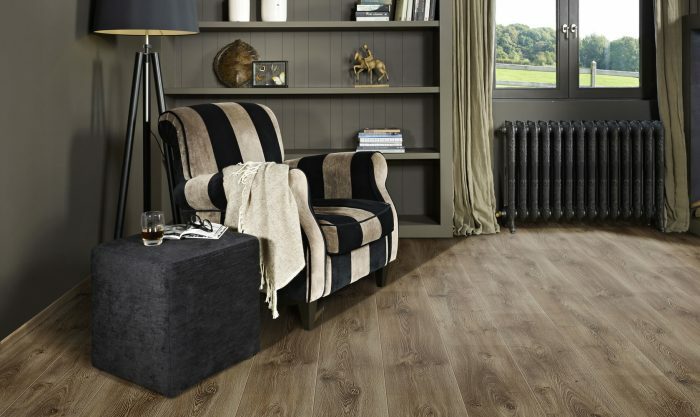 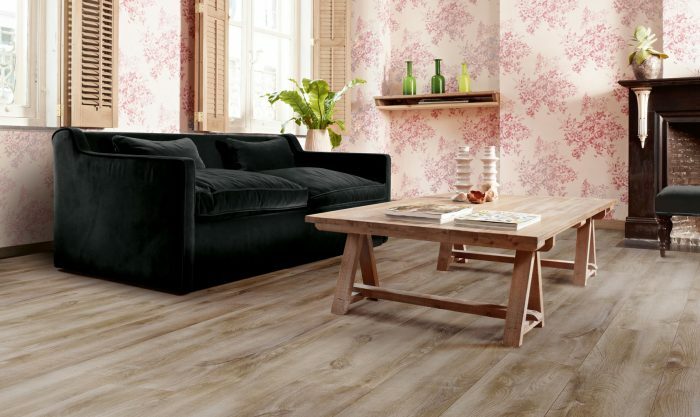 The tough laminate from the Impressio collection, with decors ranging from light to dark, seems proof against time’s ravages. 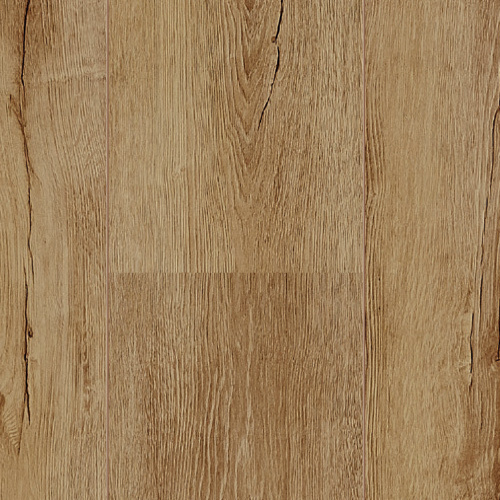 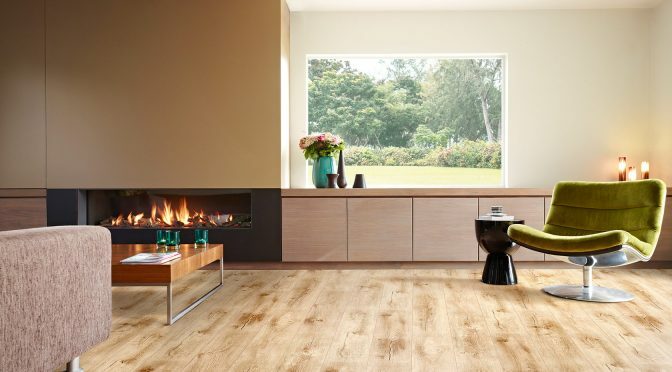 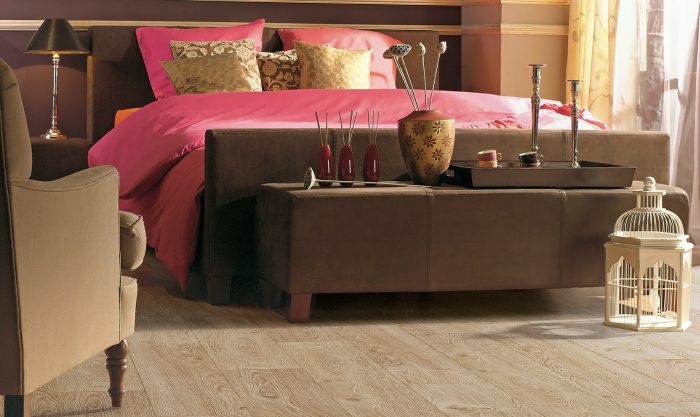 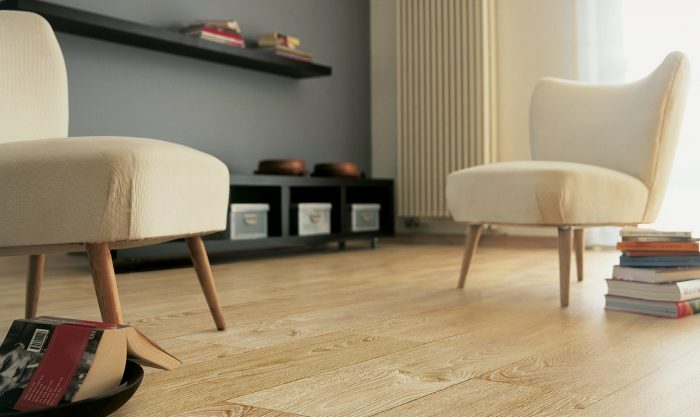 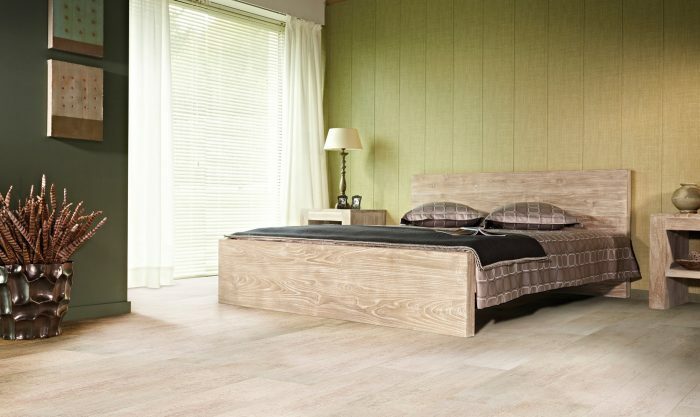 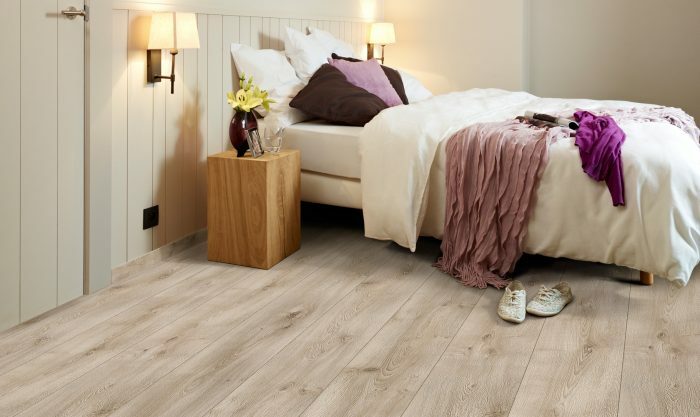 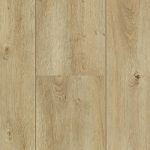 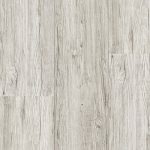 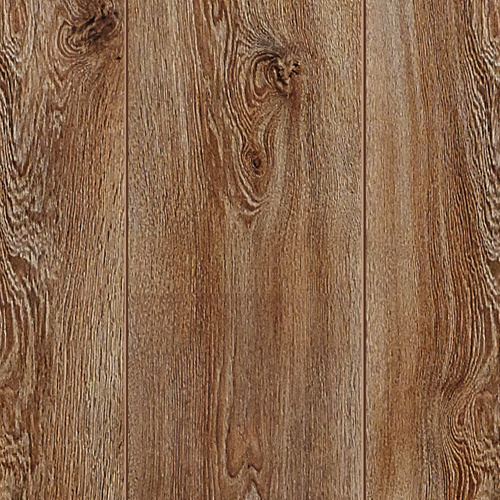 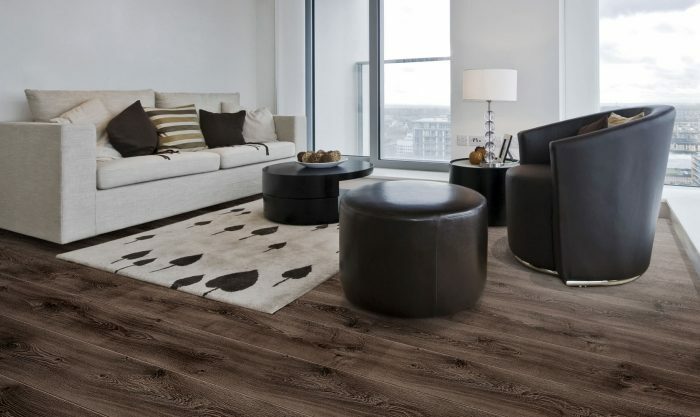 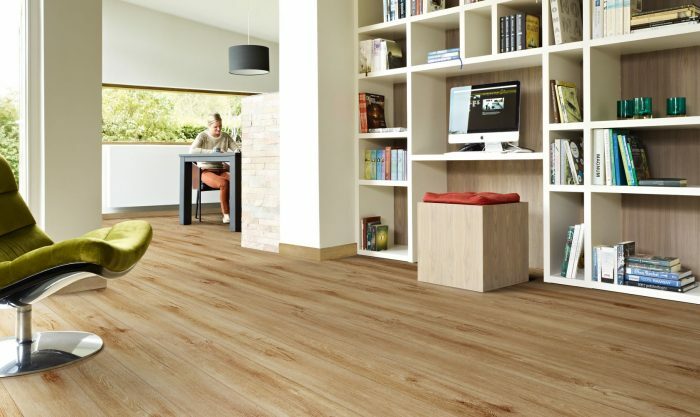 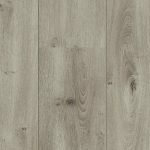 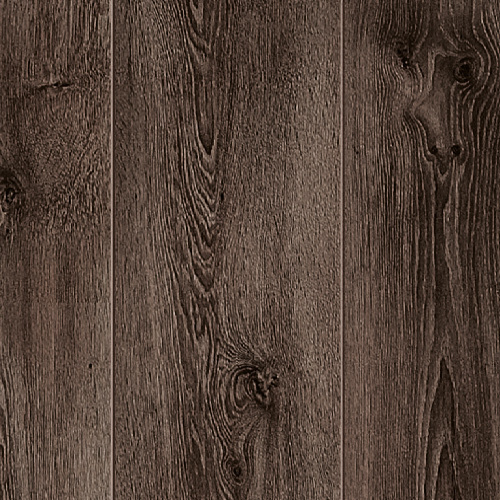 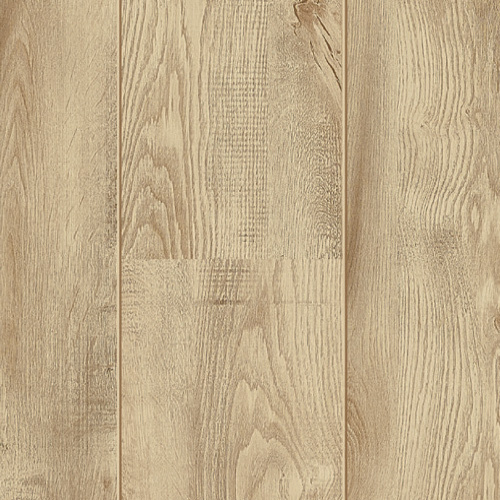 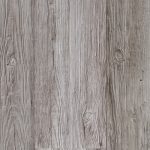 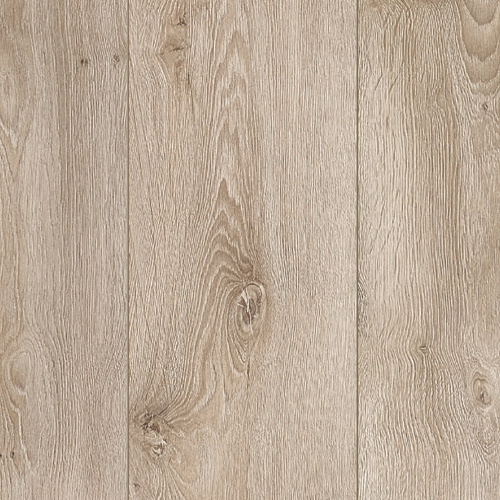 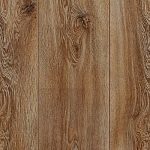 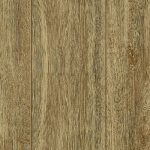 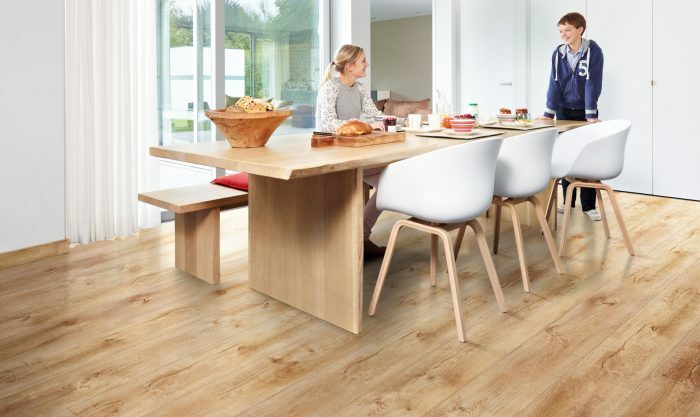 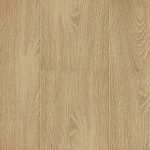 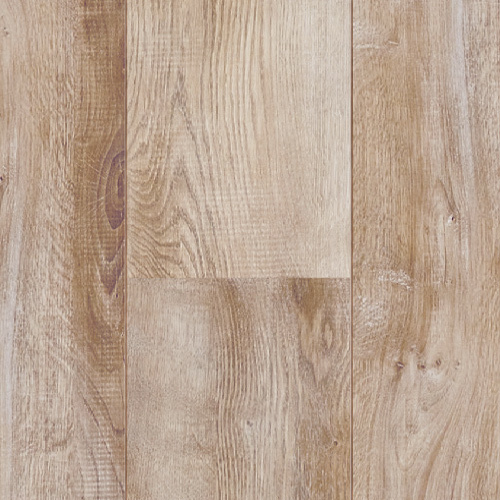 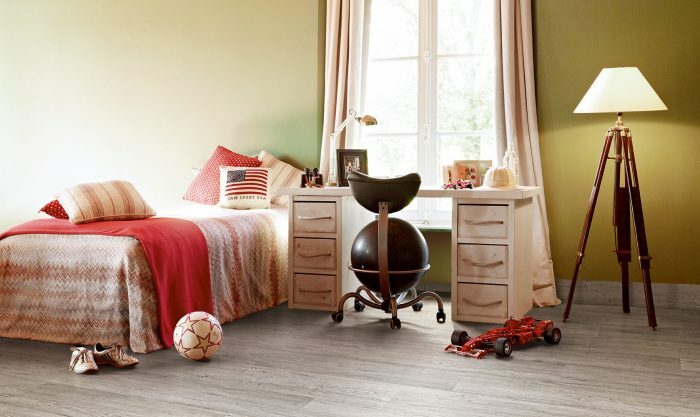 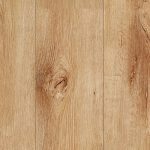 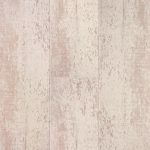 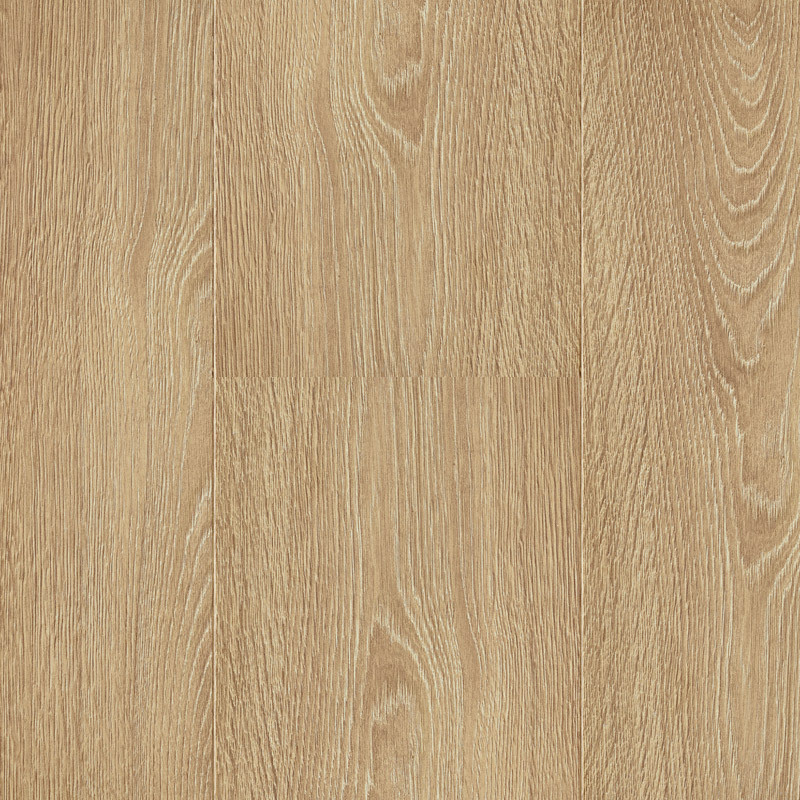 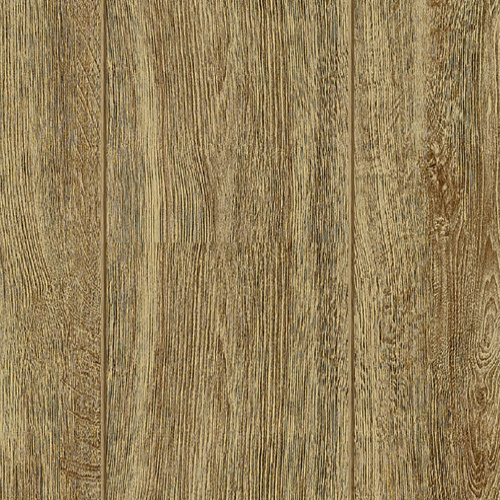 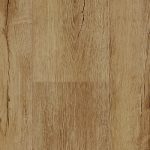 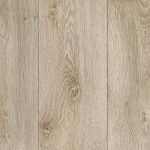 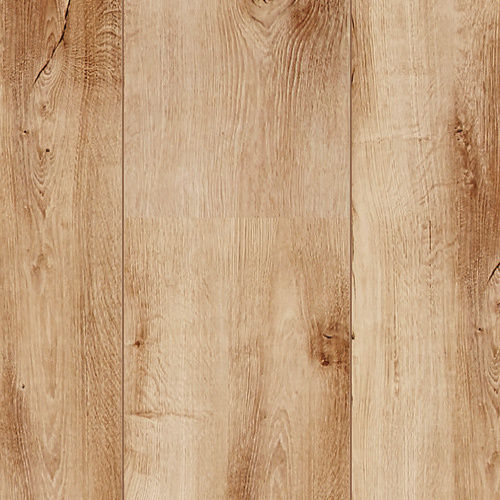 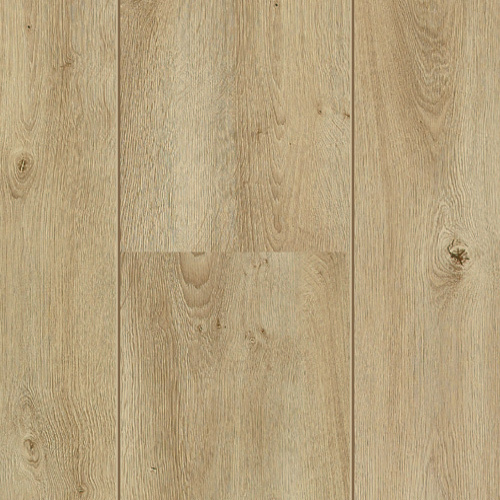 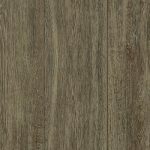 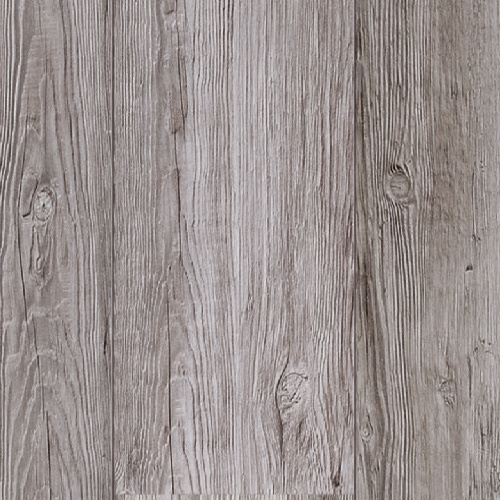 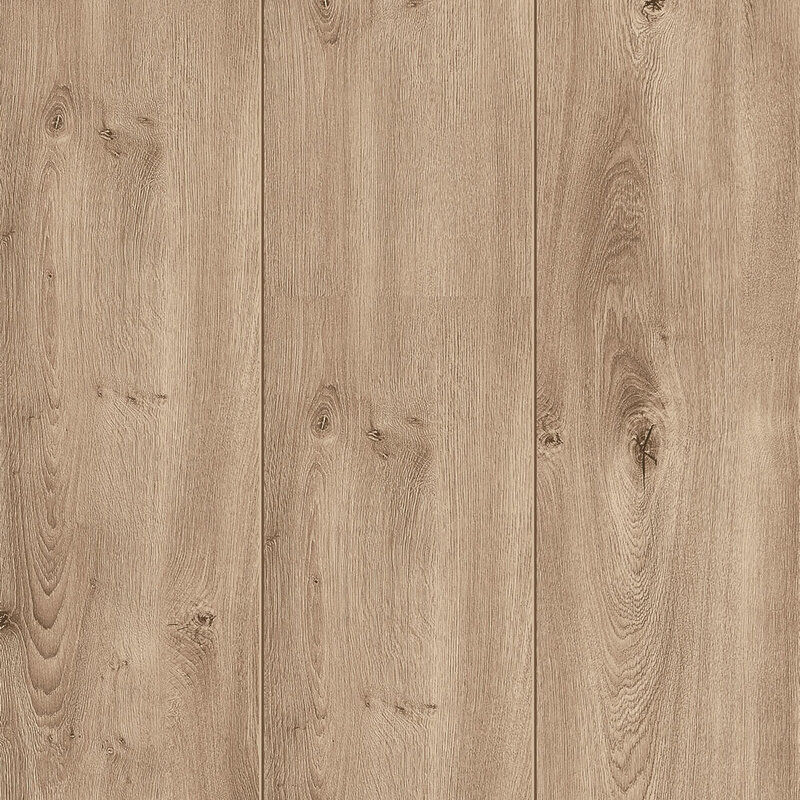 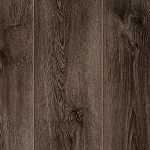 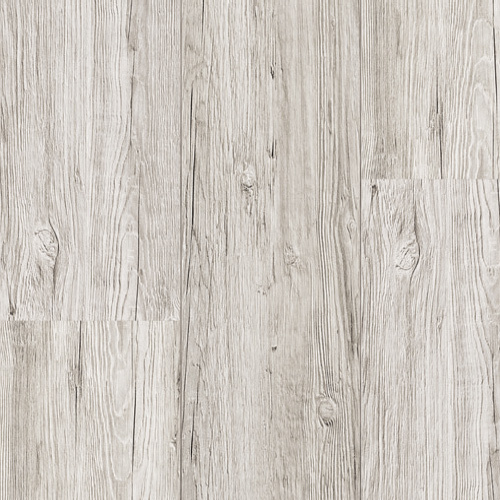 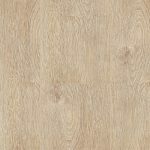 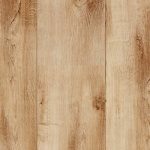 The planks are shorter and wider than standard laminate planks. 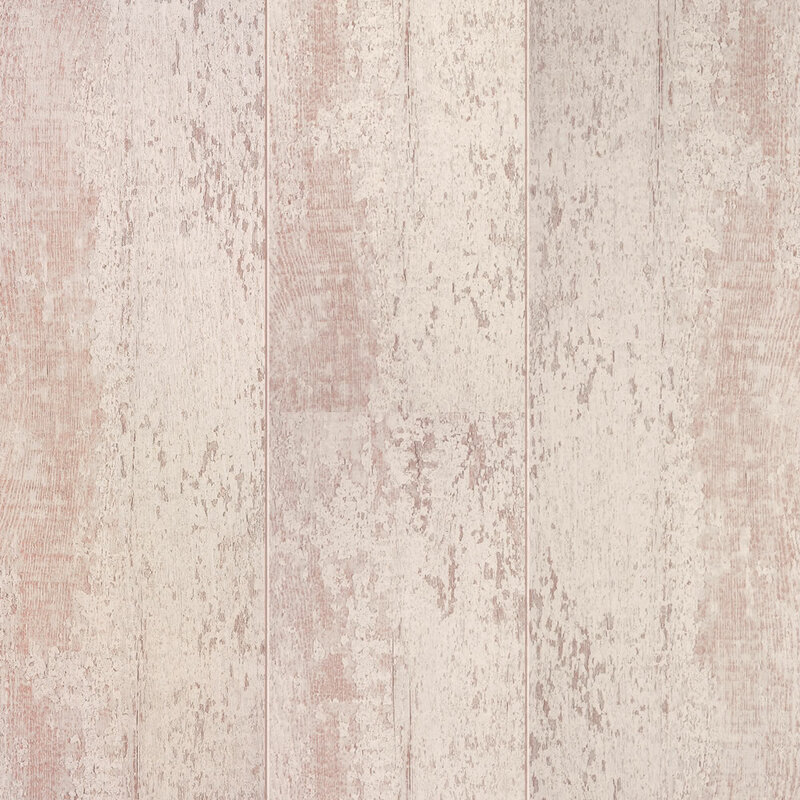 The realistic-looking structure ensures a weathered, rugged look. 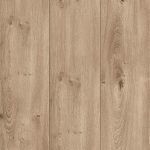 For laminate planks with Panoramic Design® the decor seems to flow from plank to plank, giving the impression of planks that are endless.